The Mystery of the Holy Spirit | R.C. 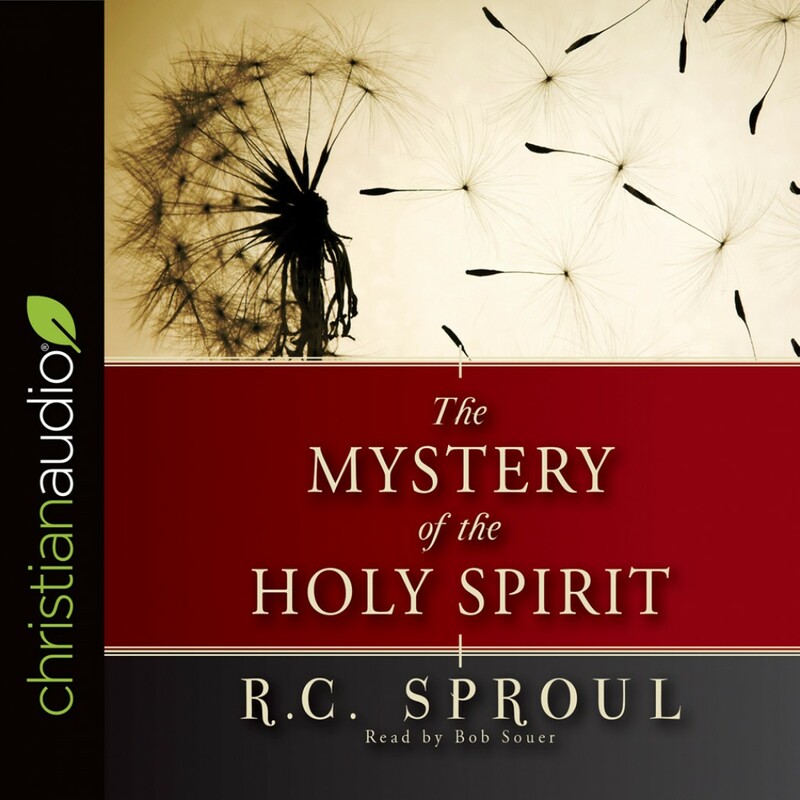 Sproul | Audiobook Download - Christian audiobooks. Try us free.